We work on the theoretical analysis of machine learning algorithms. 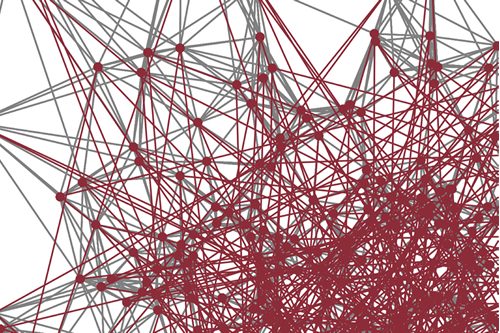 Our current focus is on comparison-based learning algorithms and on algorithms on random graphs and networks. The group is lead by Ulrike von Luxburg, the funding comes from a Max Planck Fellowship. The groups by Ulrike von Luxburg are distributed between the Max Planck Institue and the University of Tübingen, our main webpage is the one at the university .